Expert Services. , category: Maintenance, Restoration, Repair. Buying a classic Mercedes-Benz is, the realization of a dream. 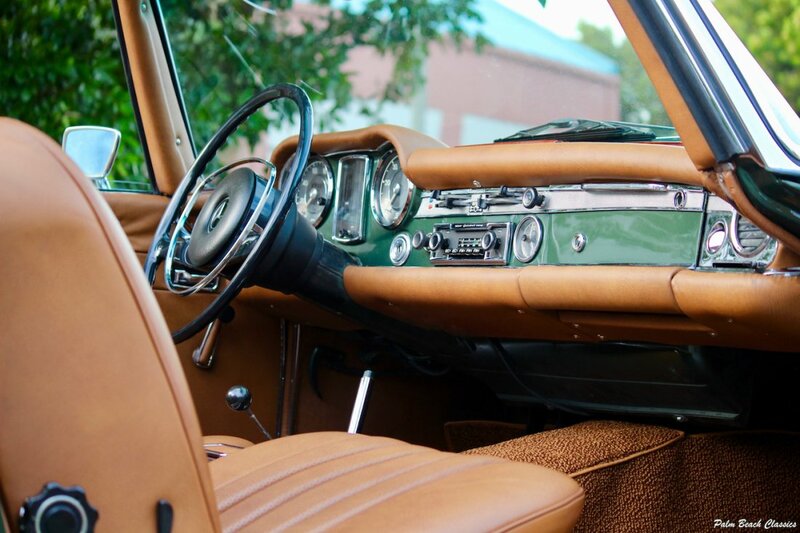 Experience and expertise are what makes Palm Beach Classics the authority on the Mercedes Benz Automobile. 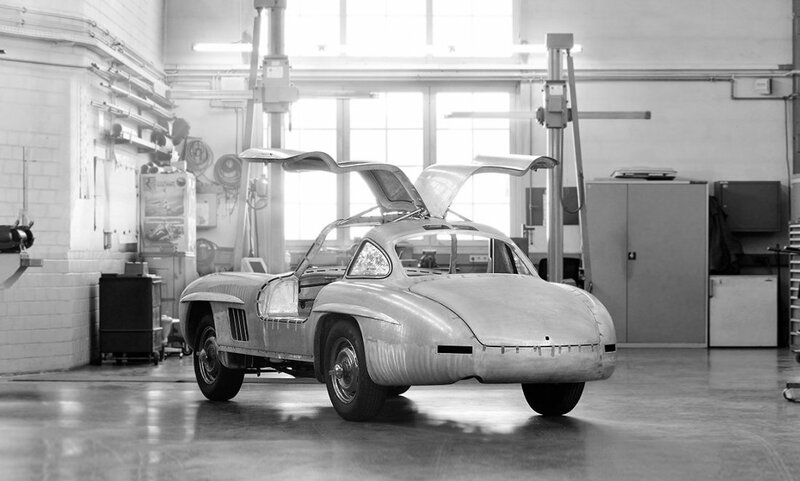 When you entrust Palm Beach Classics, you put it in hands devoted solely to the Silver Star, at a workshop that caters to the unique needs of some of the most unique vehicles ever made.